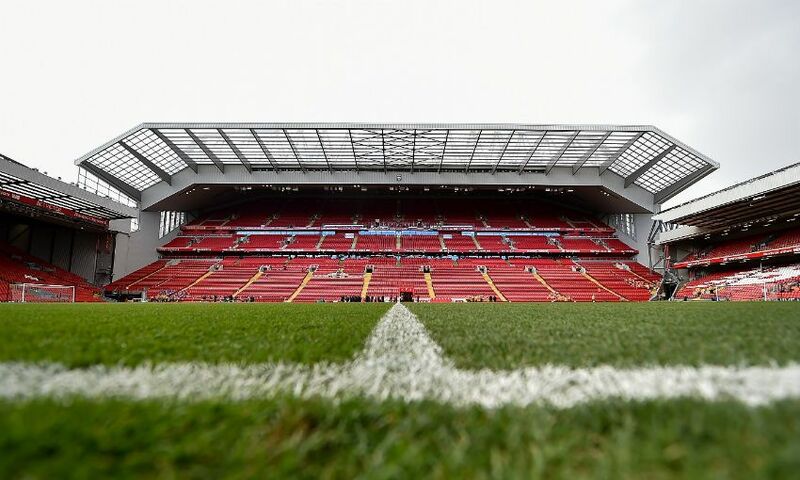 Fans attending Liverpool's Premier League clash with Everton on Sunday can beat the half-time queues by pre-ordering food and drink for collection or delivery to your seat. The SeatServe app allows supporters to make a purchase on your smartphones and have it available for collection at the concourse kiosks or delivered to your seat within the stadium. And doing so couldn’t be easier – simply download the app now at anfield.seatserve.com to place an order – and you can do it before you even leave for the game. Please note, delivery within the stadium is subject to availability and only applies to the first five seats from the aisle.